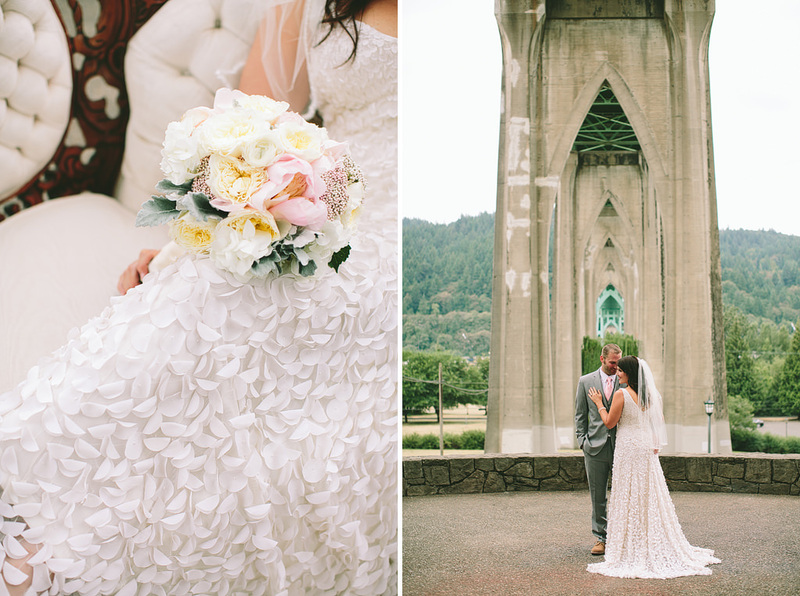 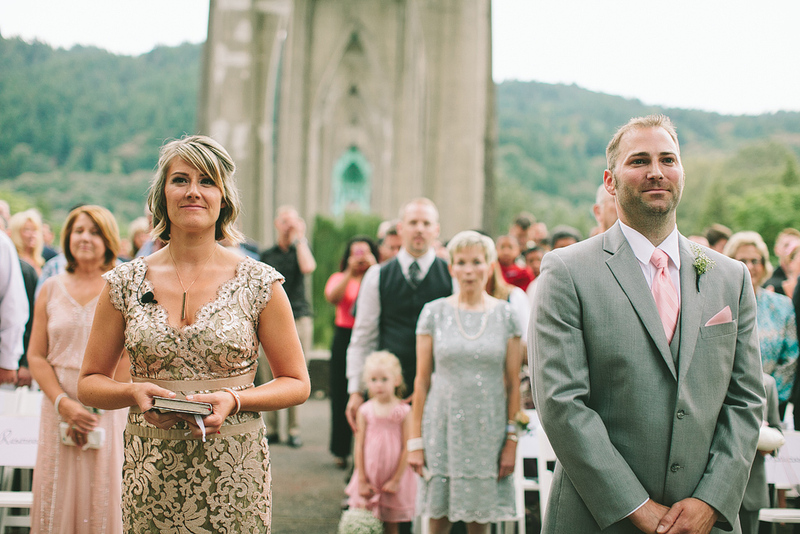 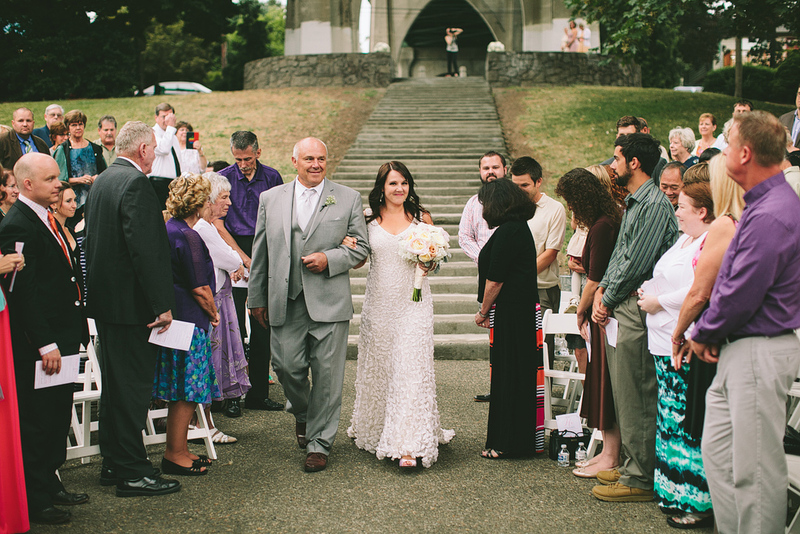 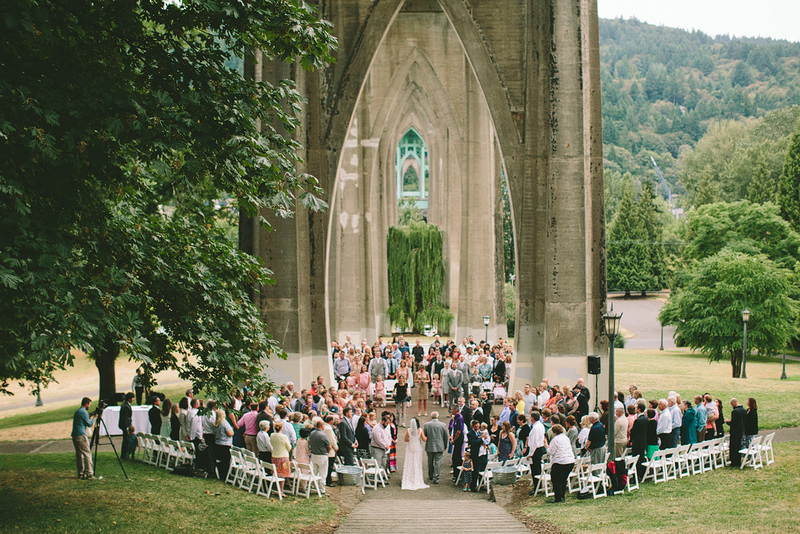 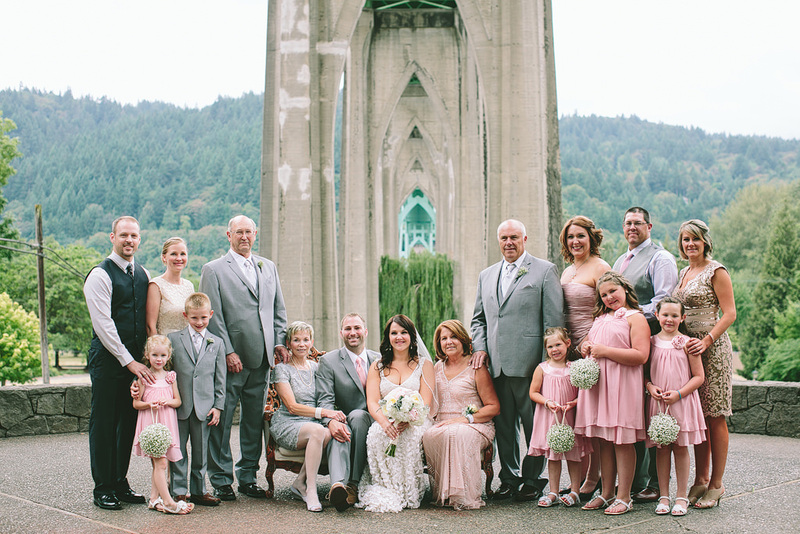 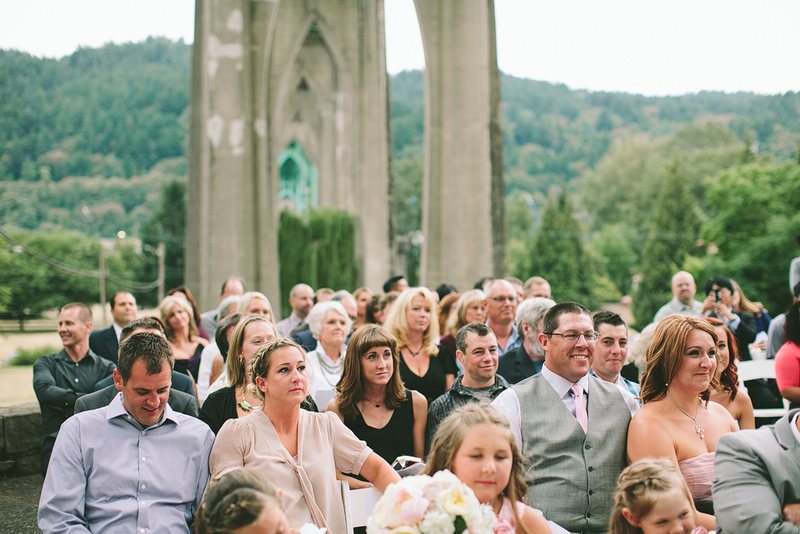 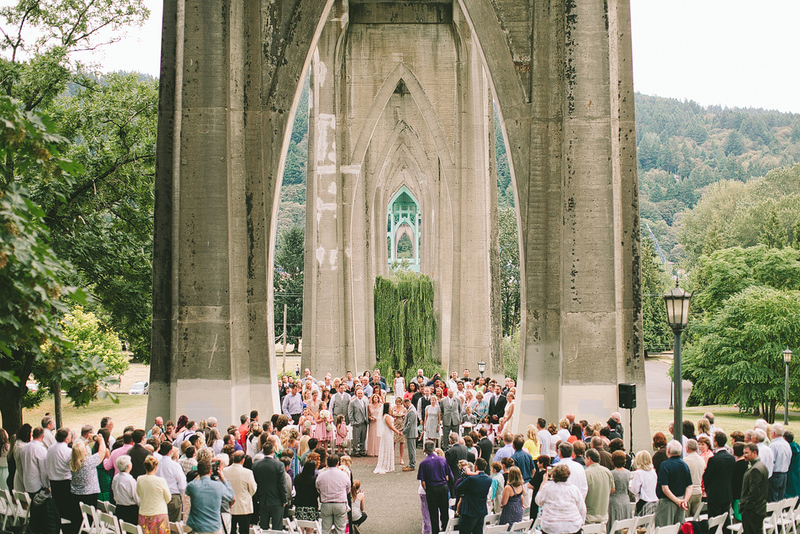 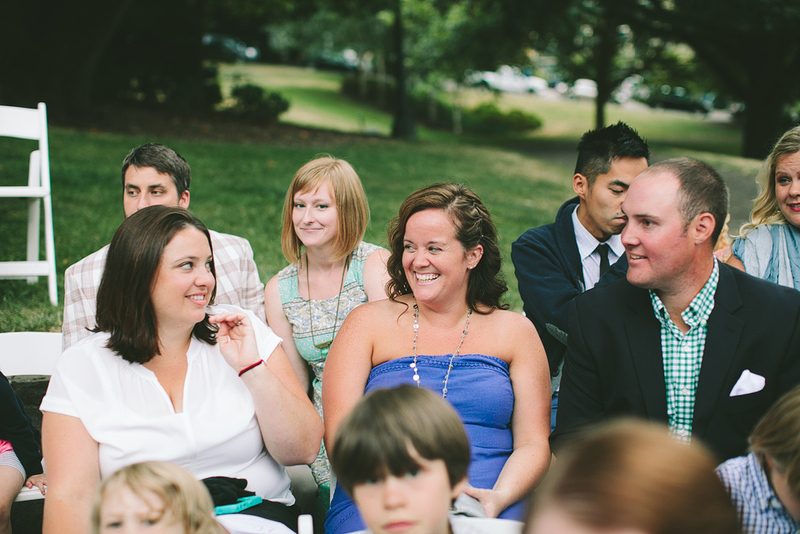 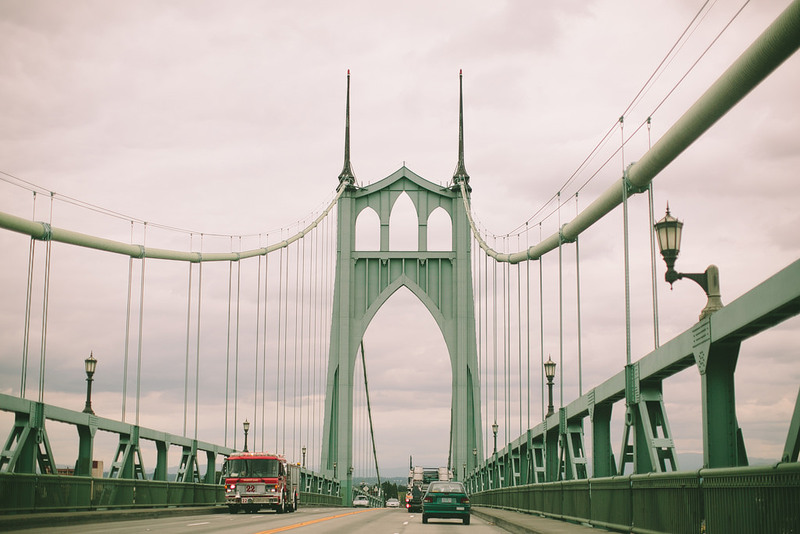 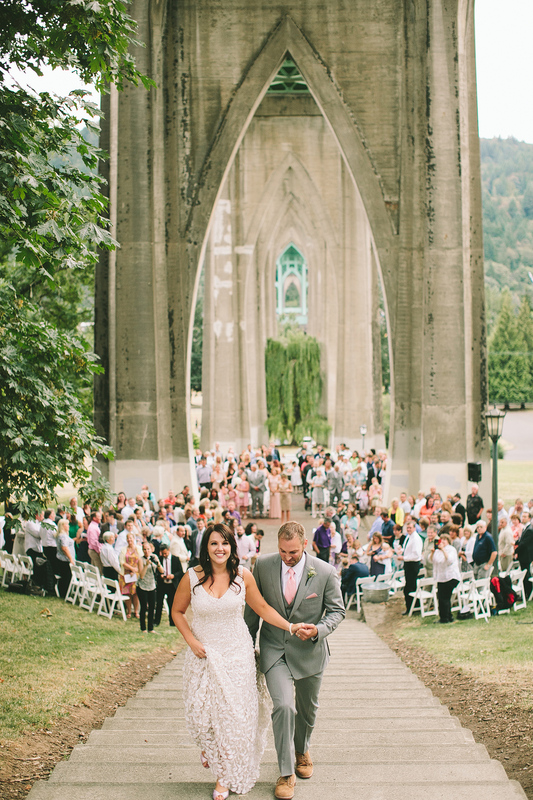 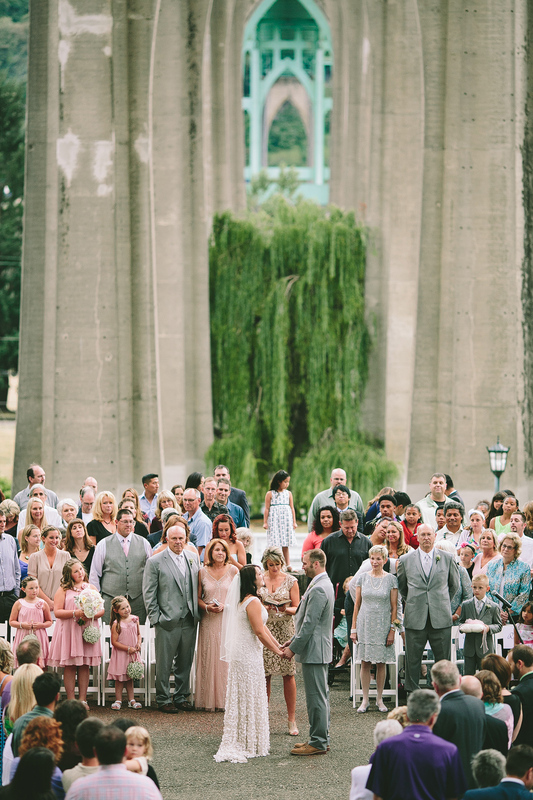 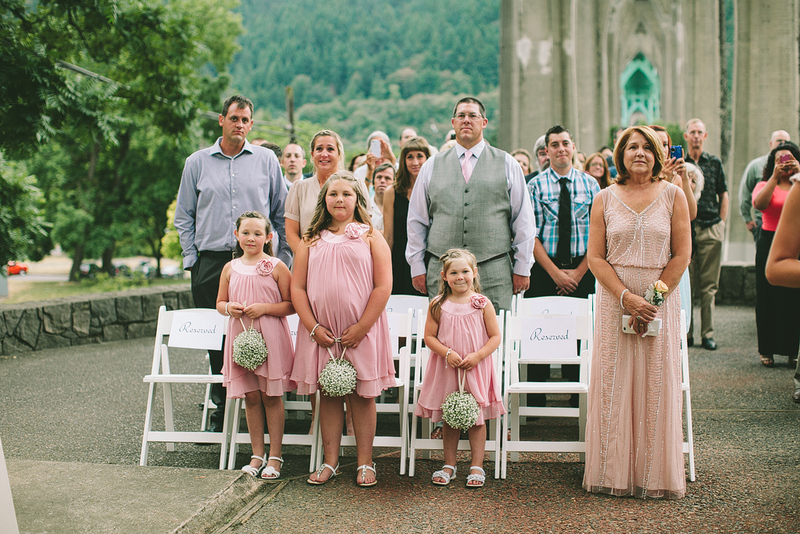 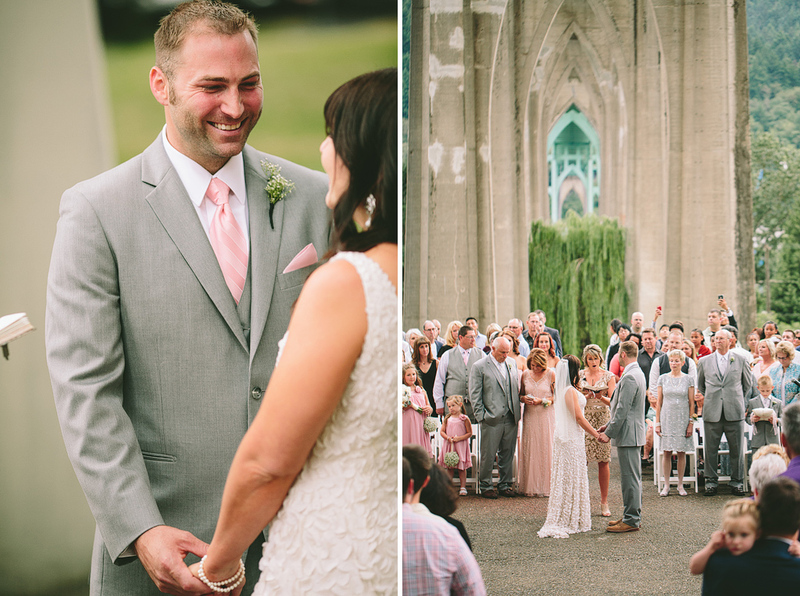 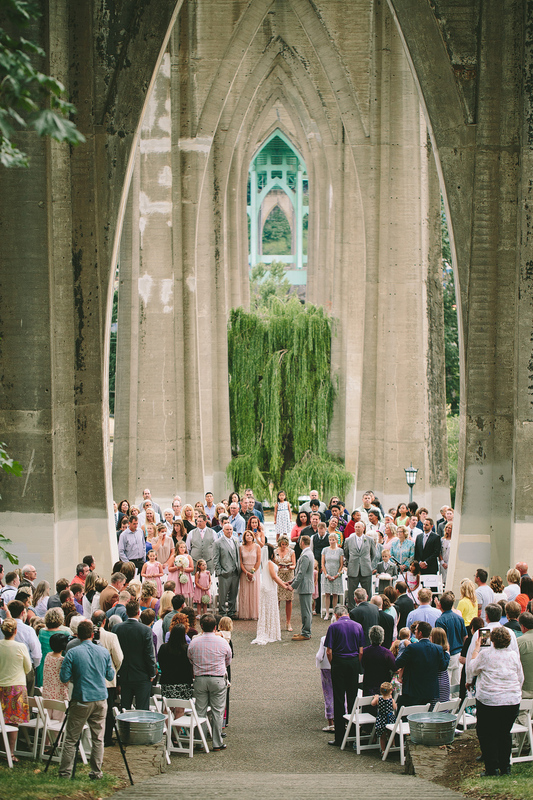 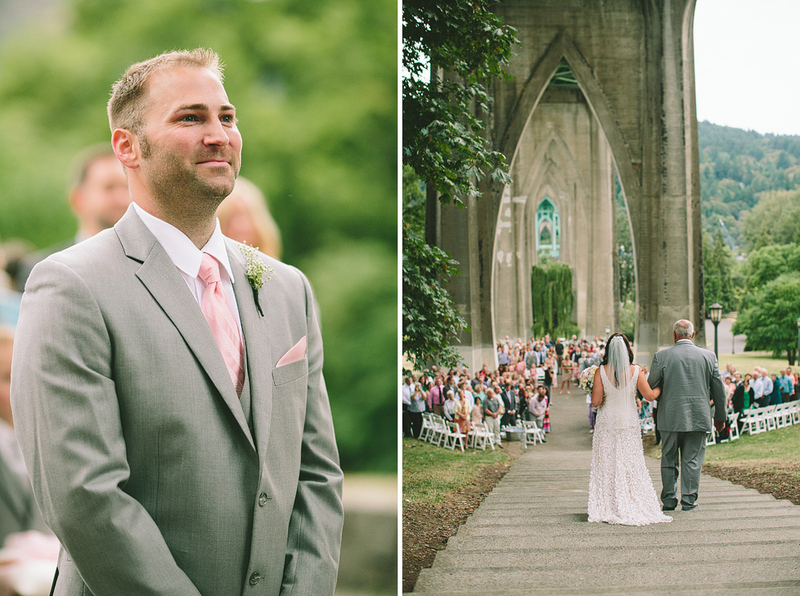 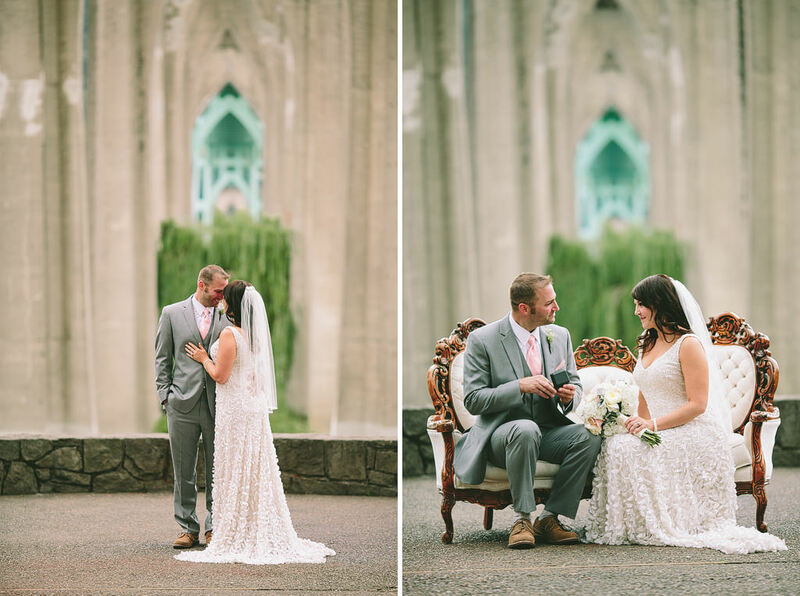 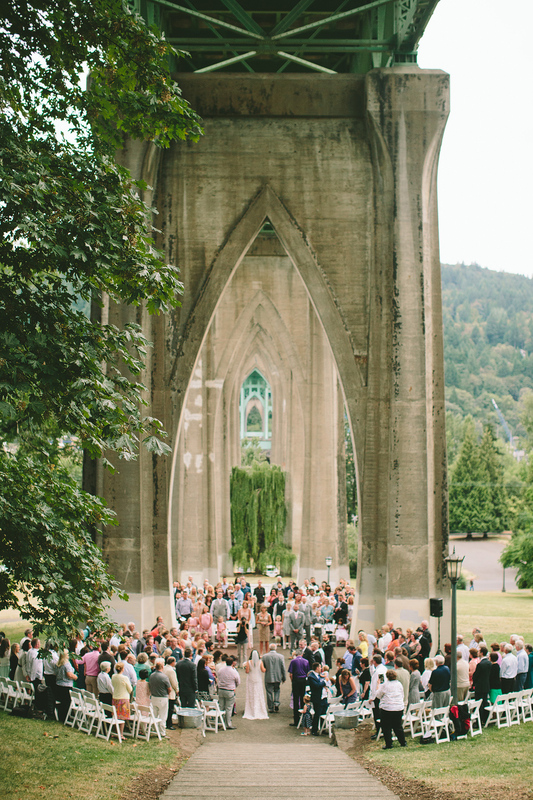 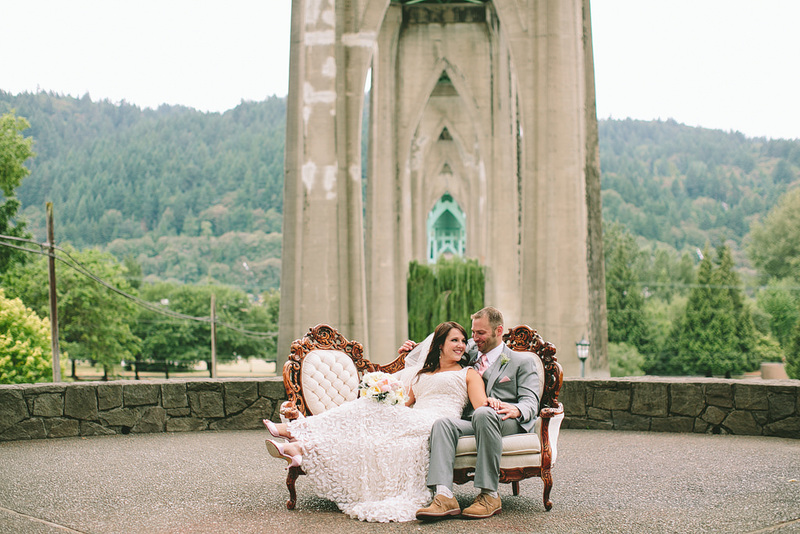 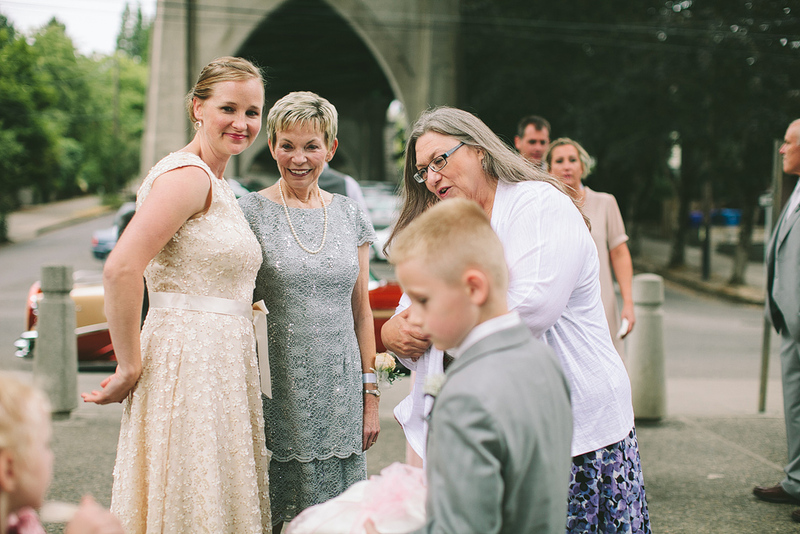 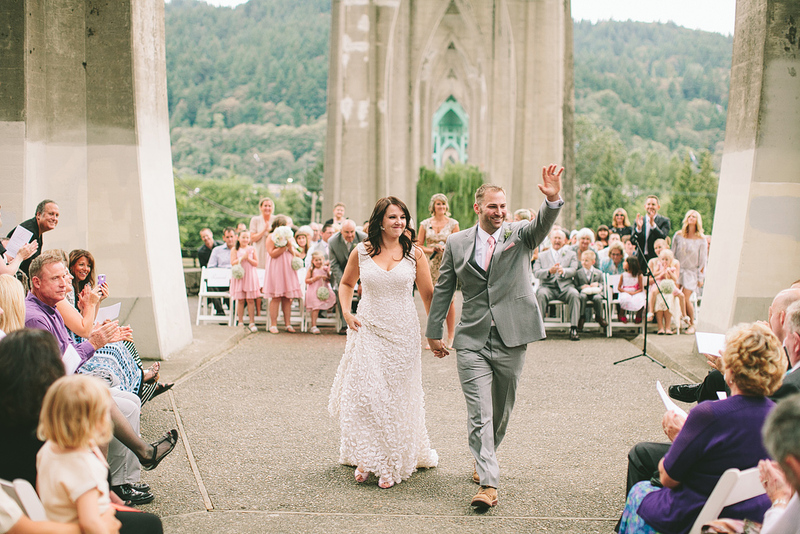 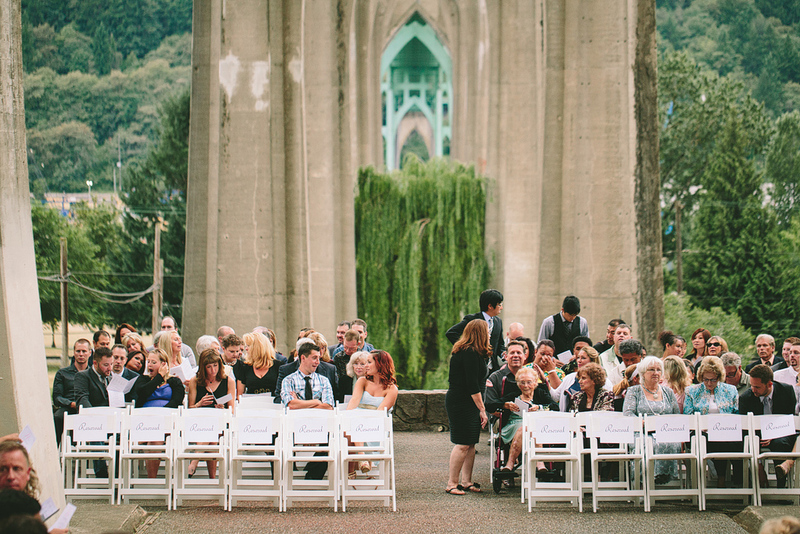 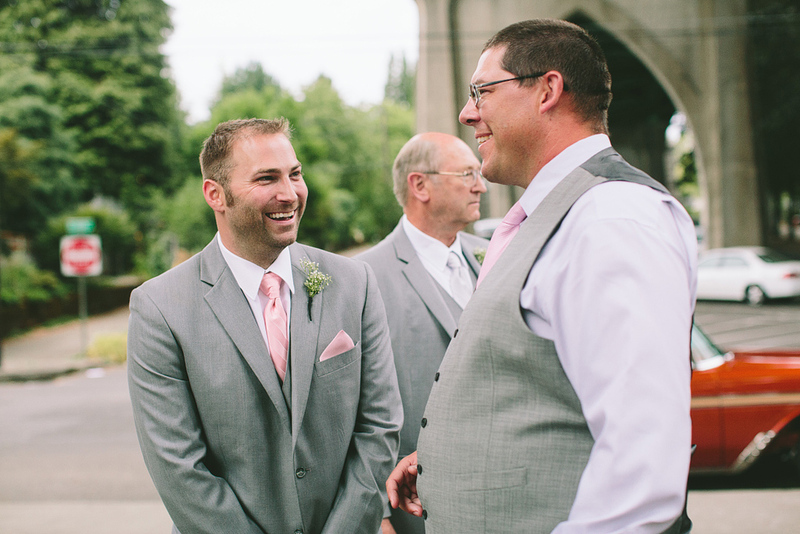 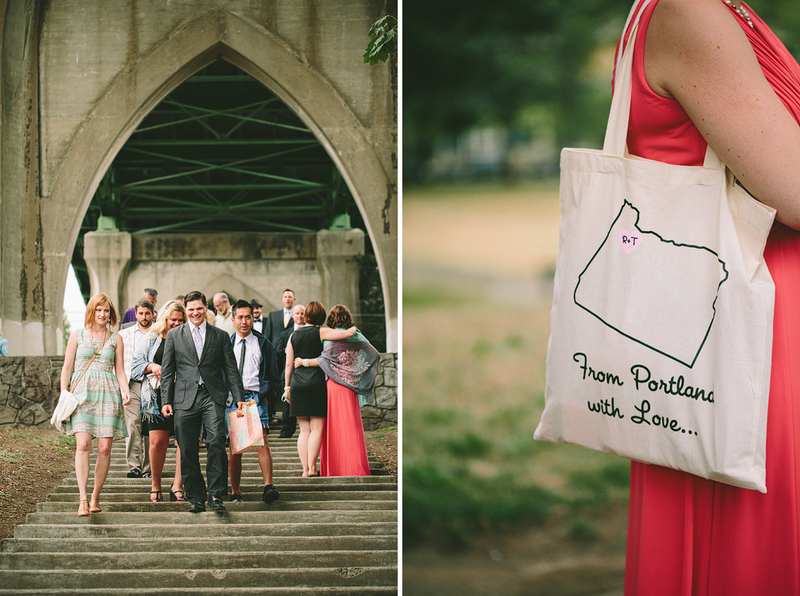 One of my very dear friends, Toni married under the St. John’s Bridge at Cathedral Park, and I was so honored to be her wedding photographer! 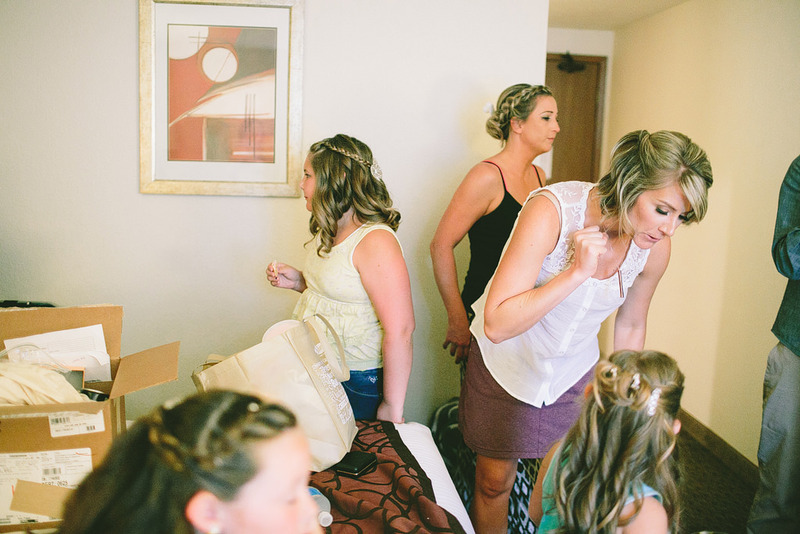 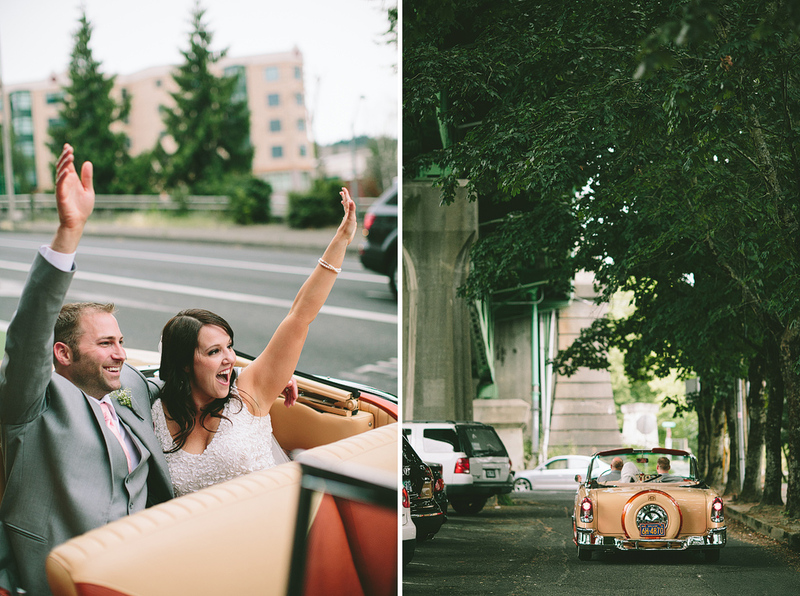 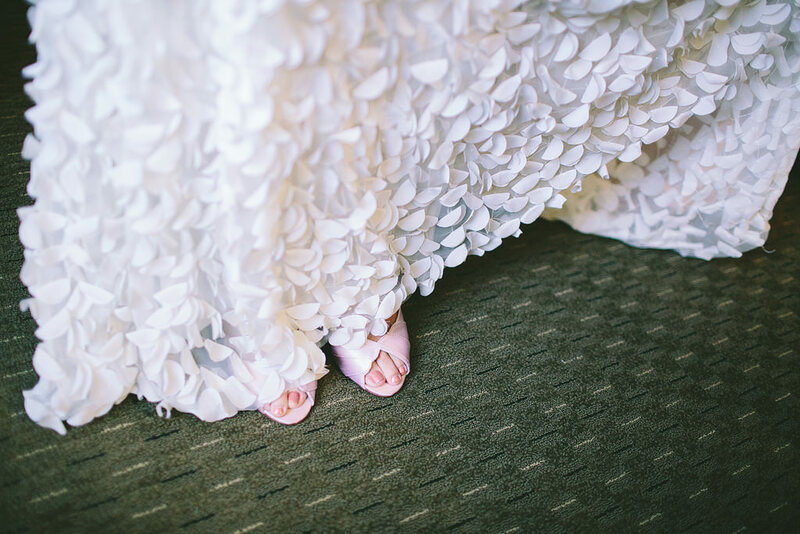 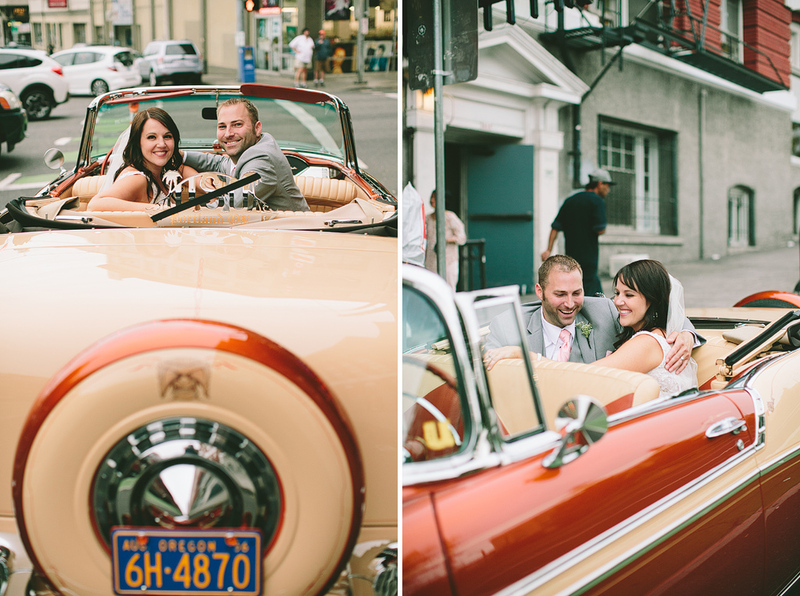 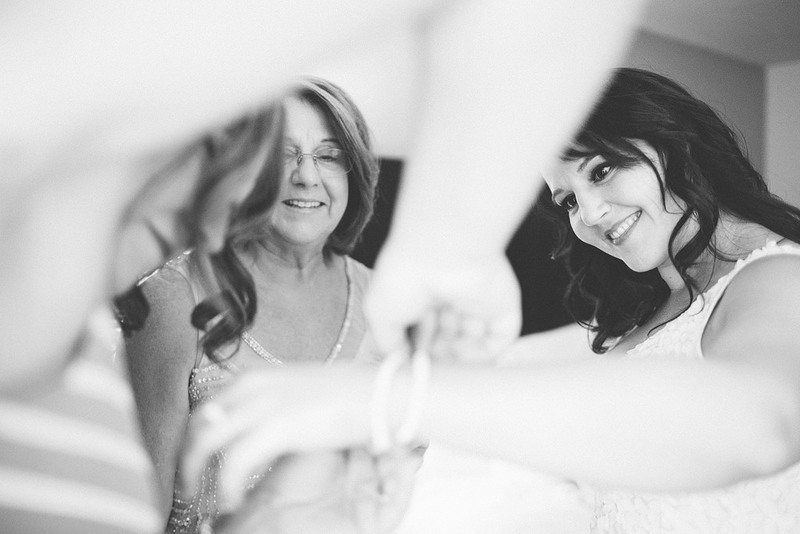 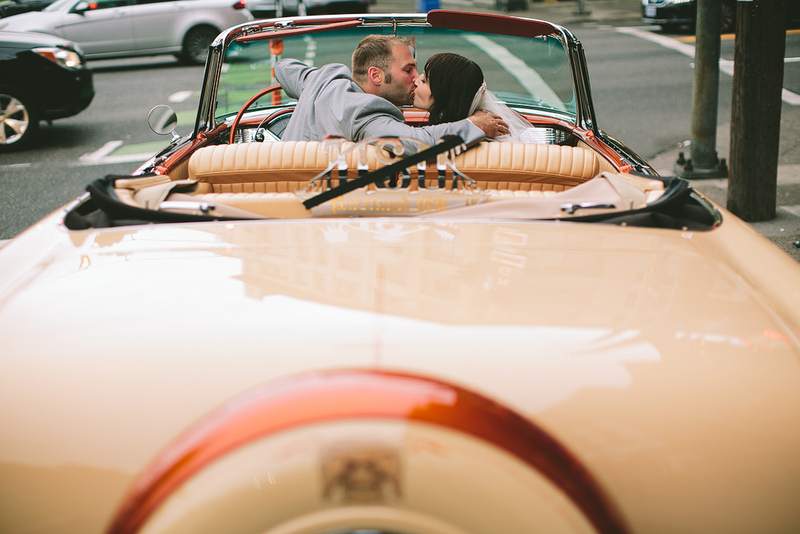 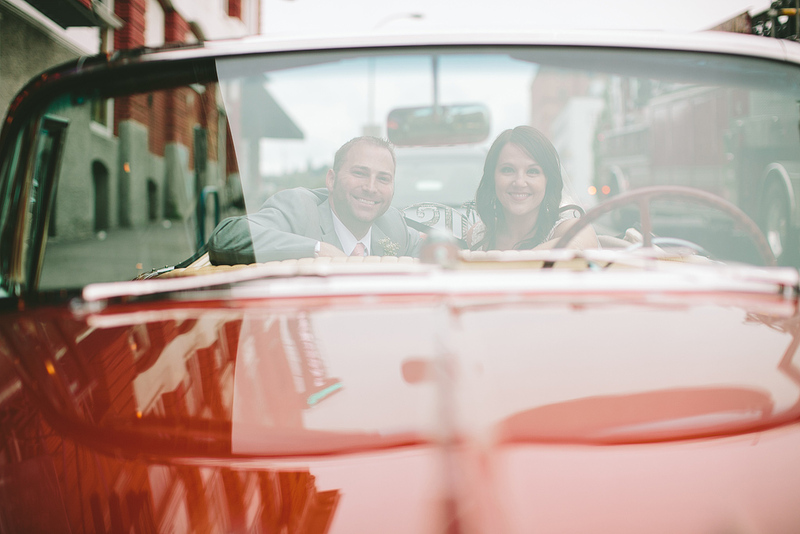 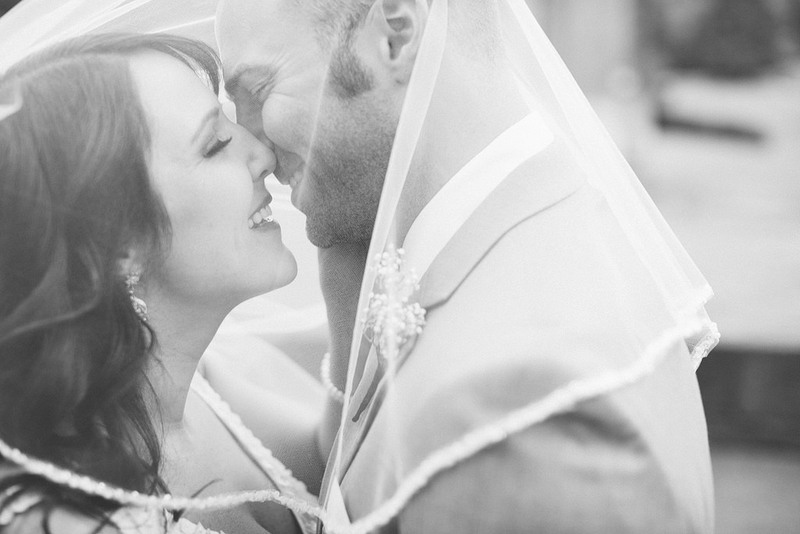 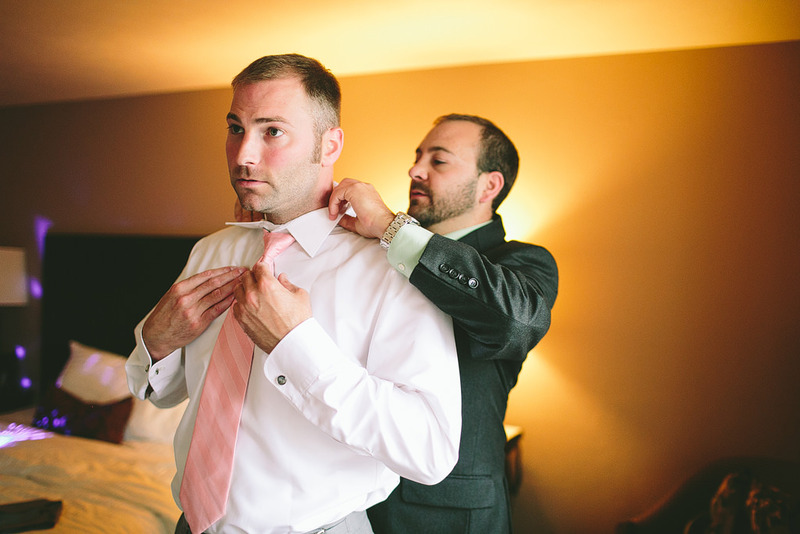 Toni and Rob started the day at a nearby hotel getting ready before doing their first look under the bridge. 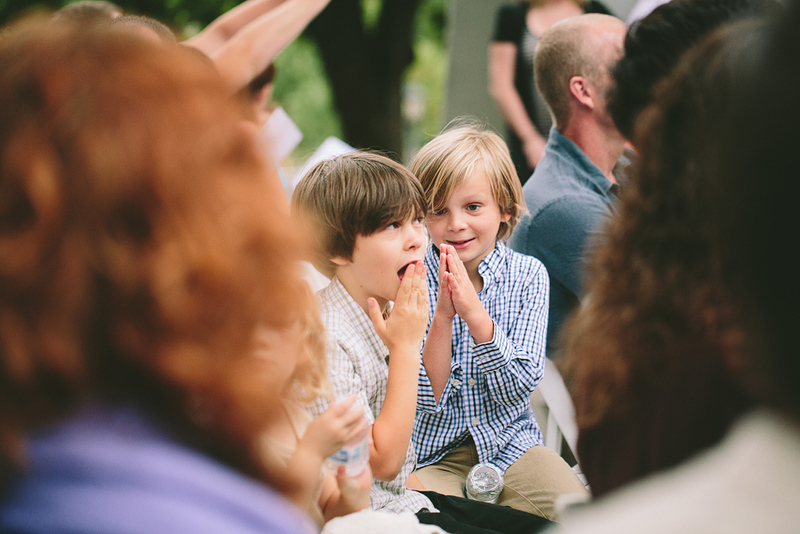 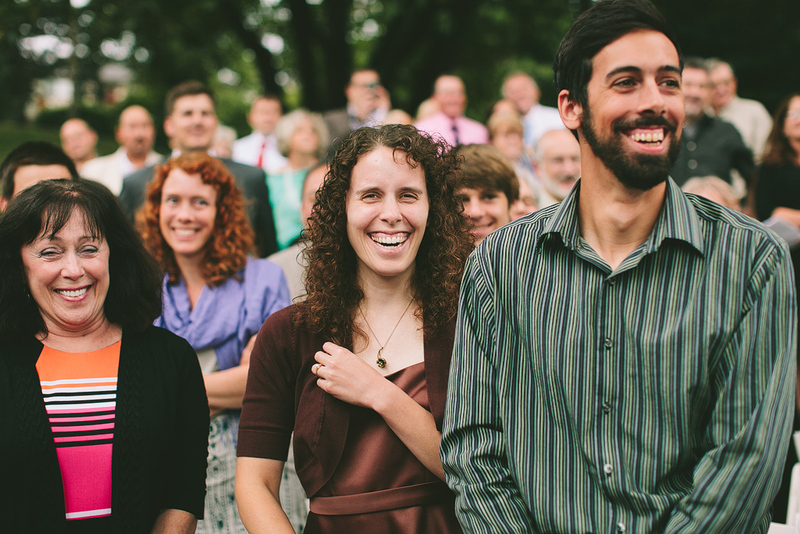 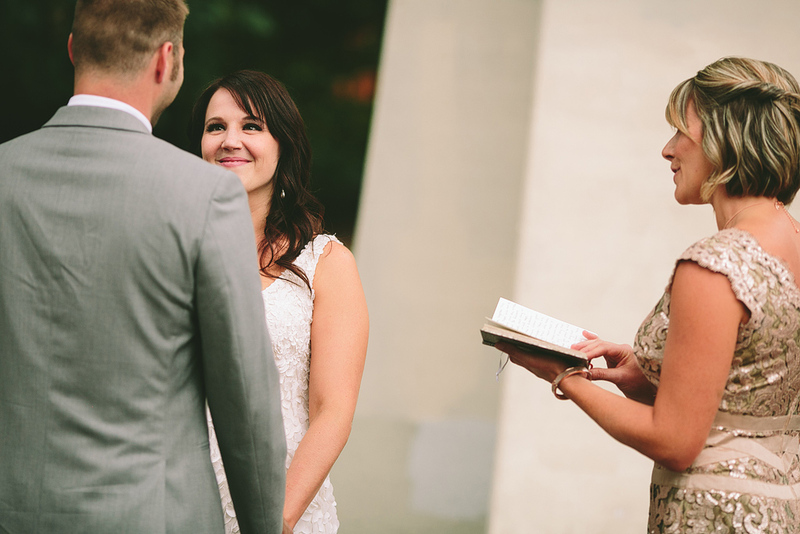 Toni’s sister officiated the wedding, and it was such a beautiful and funny ceremony. 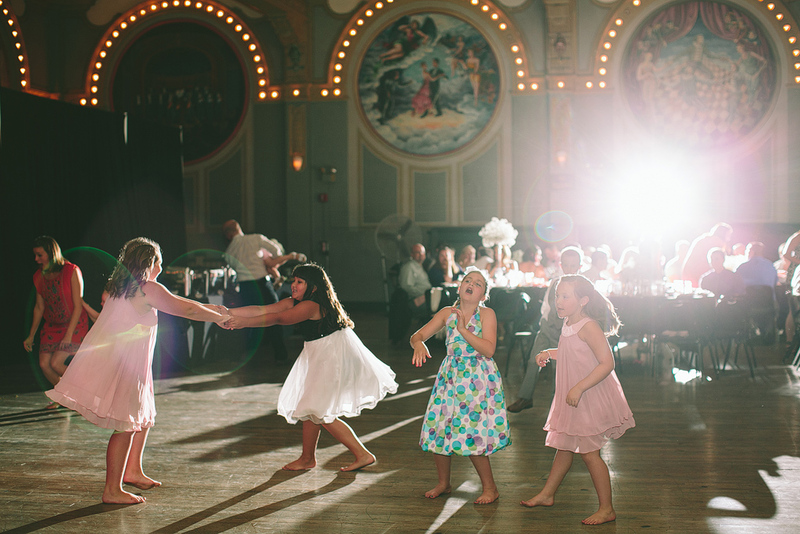 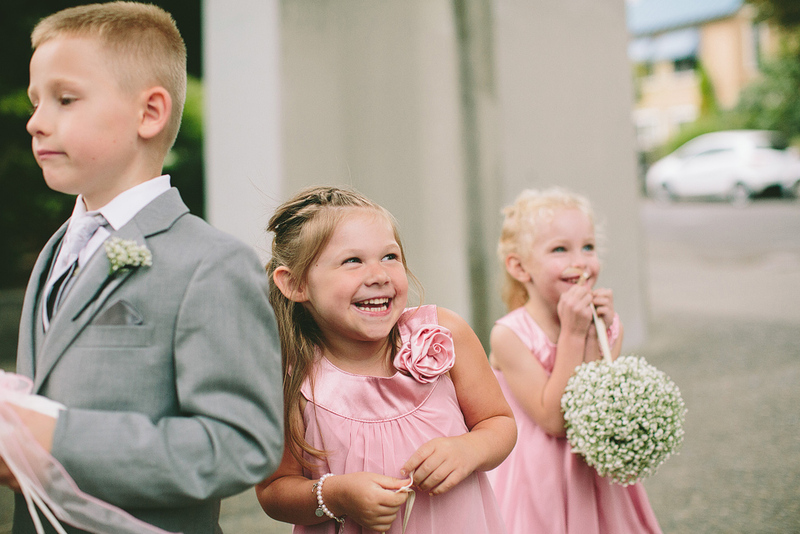 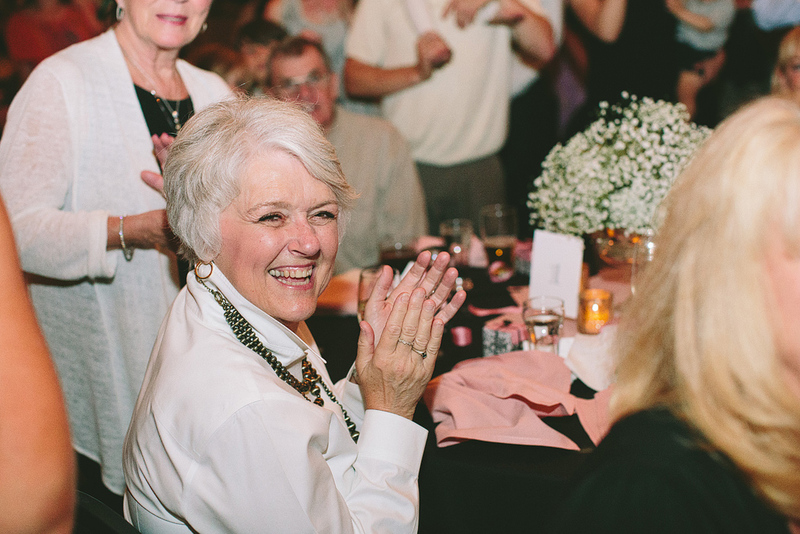 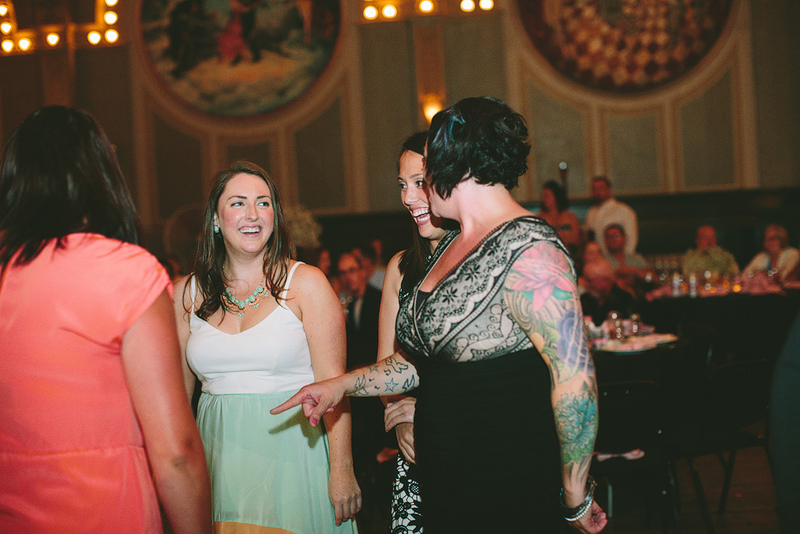 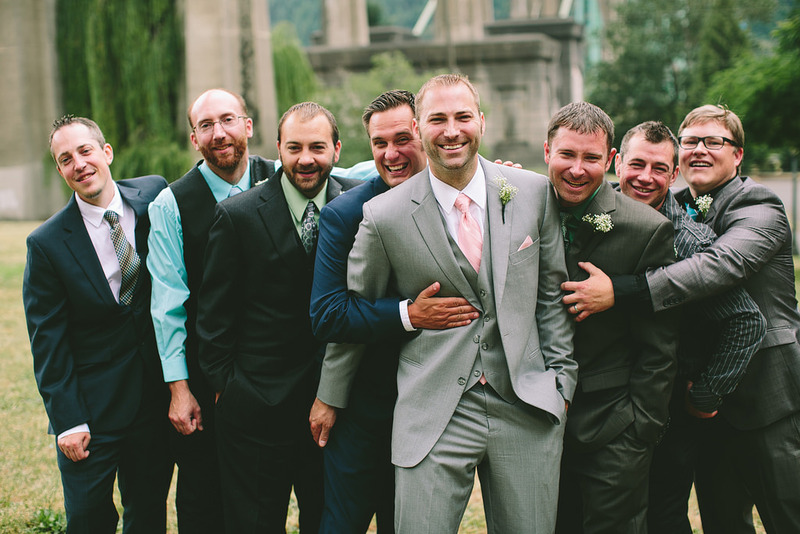 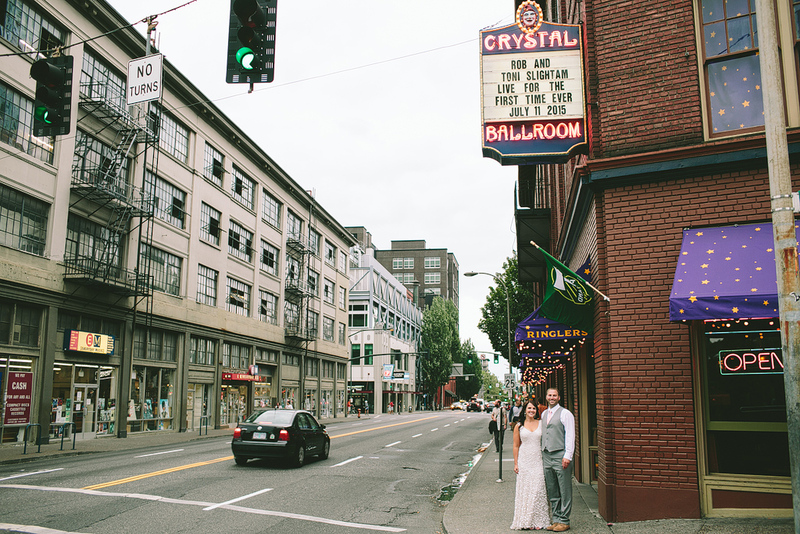 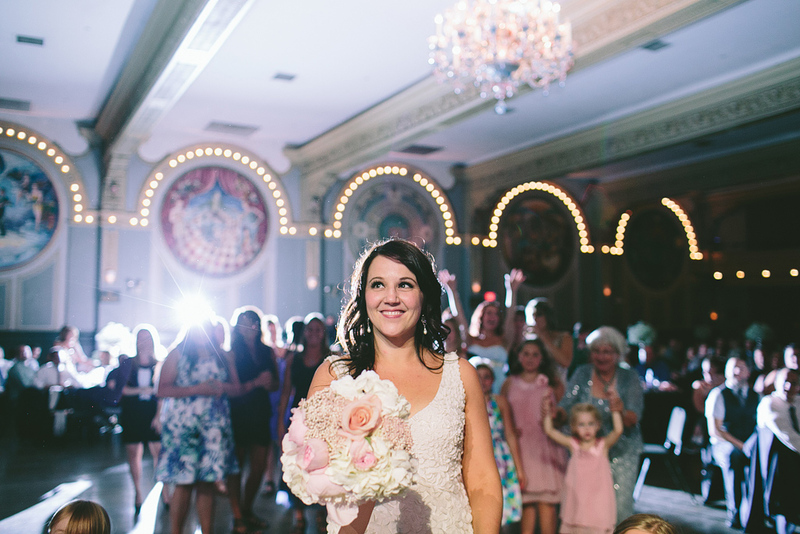 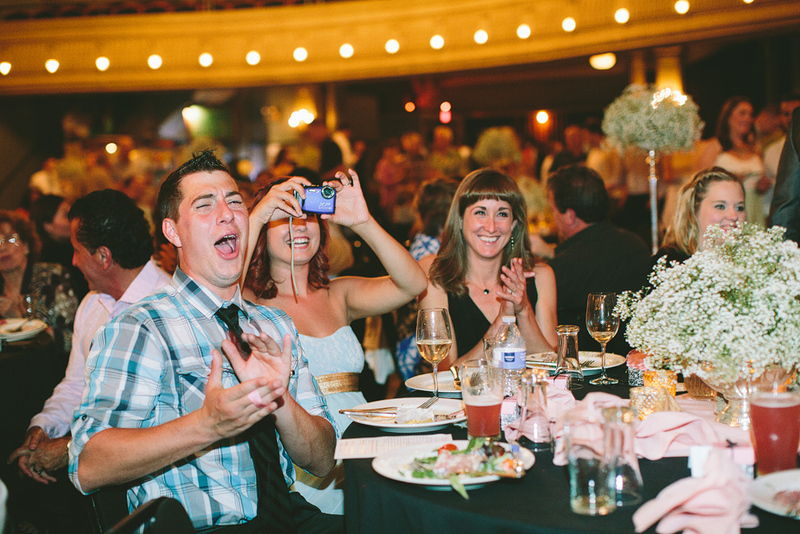 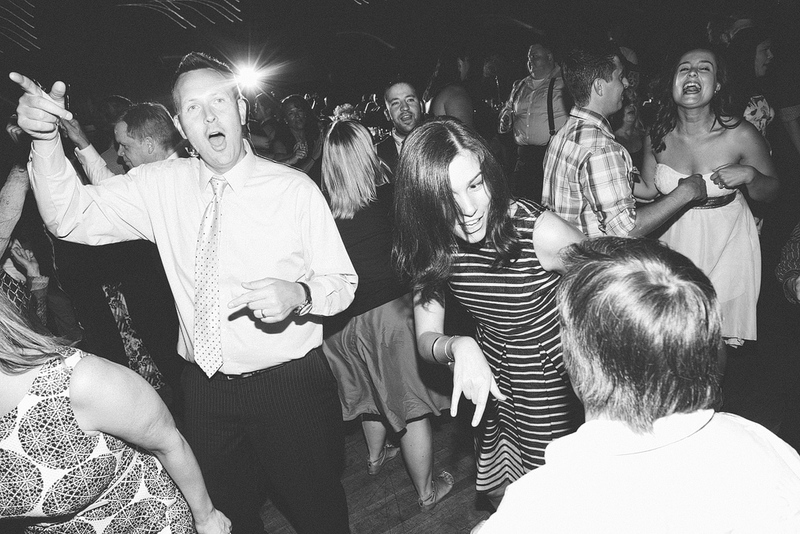 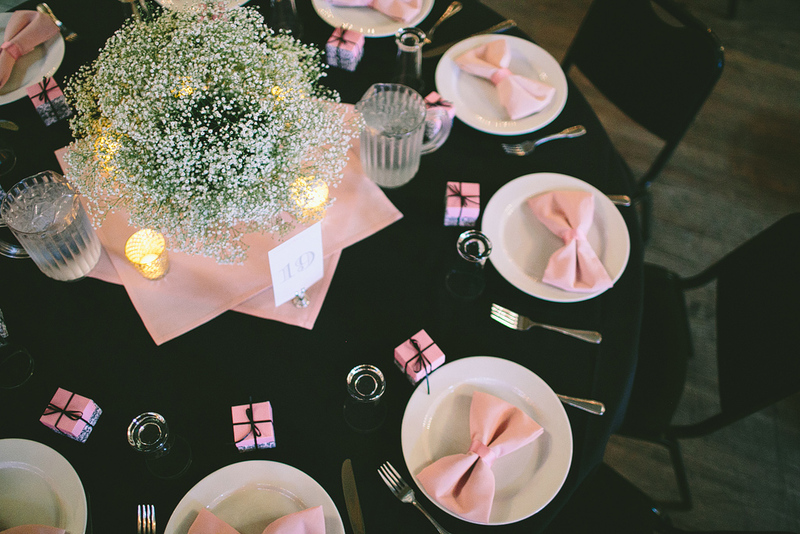 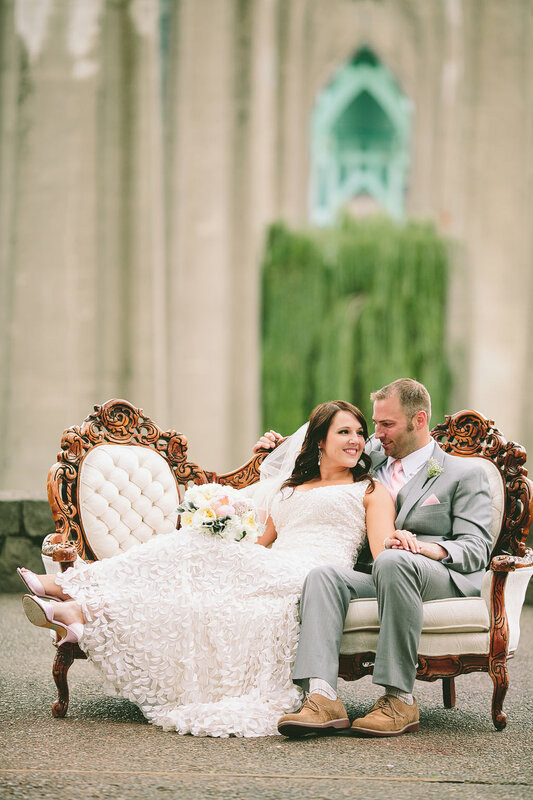 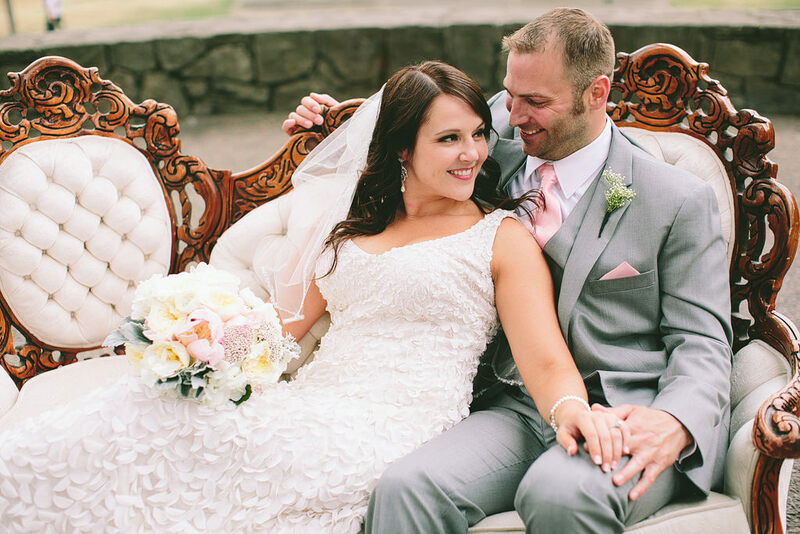 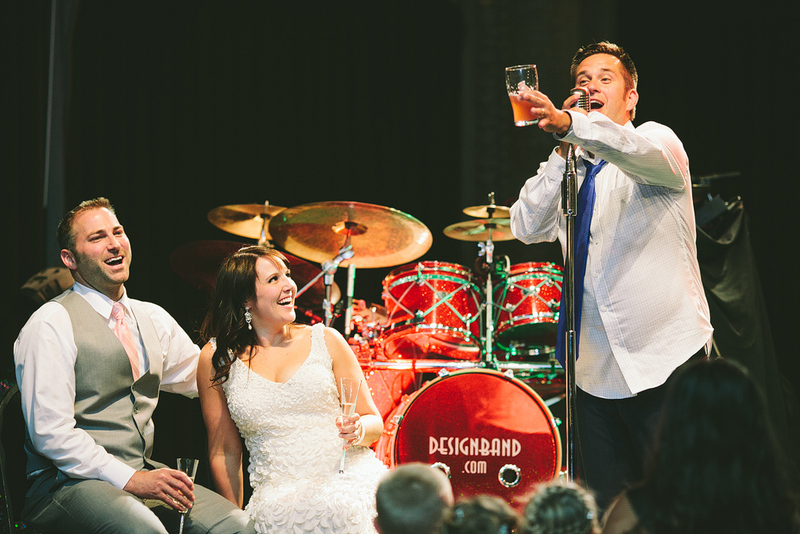 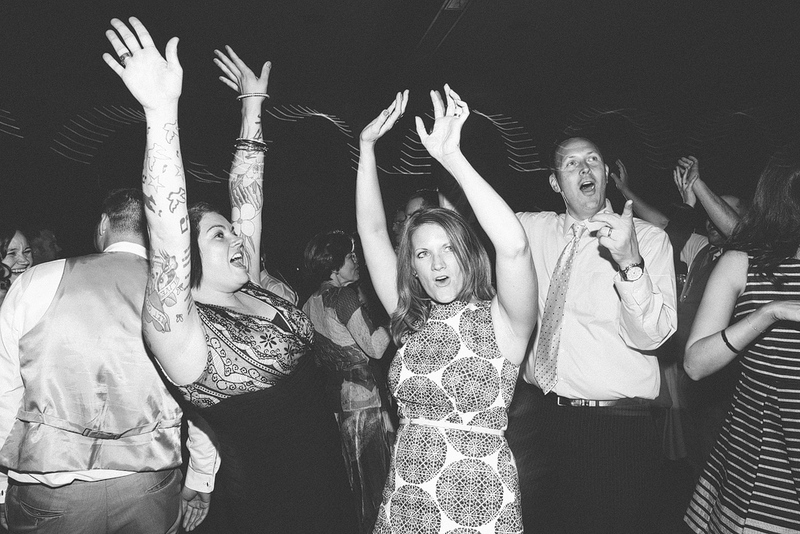 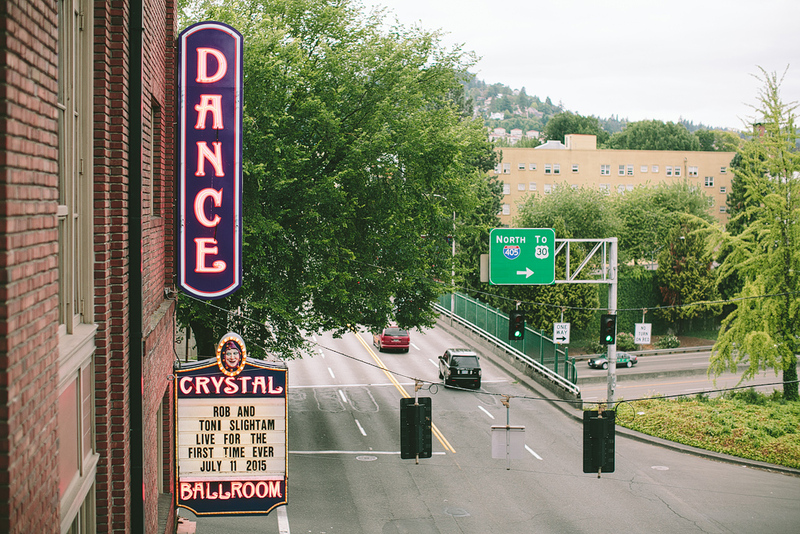 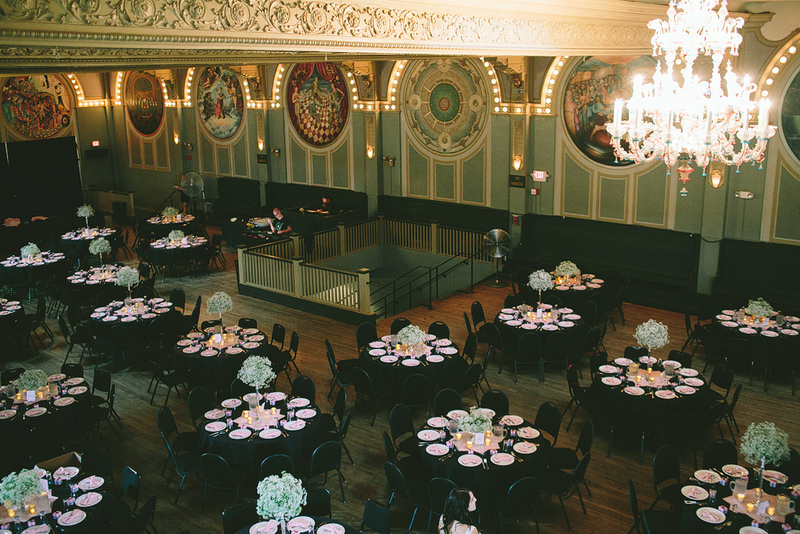 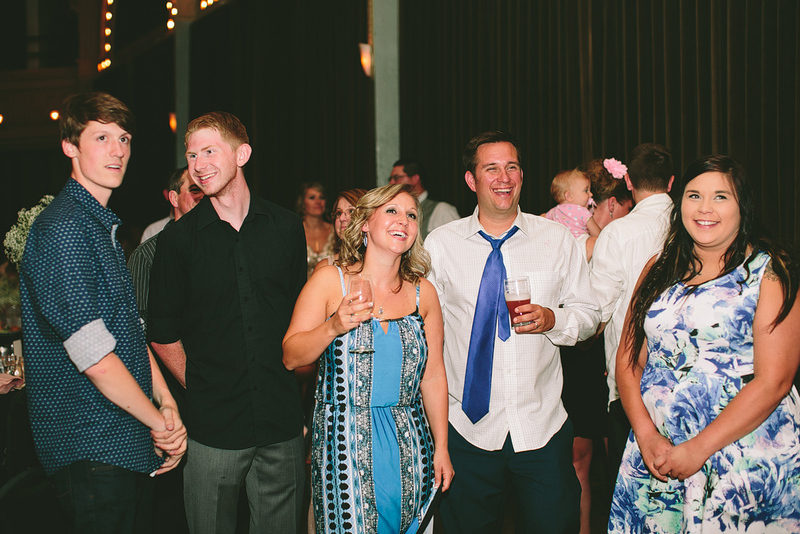 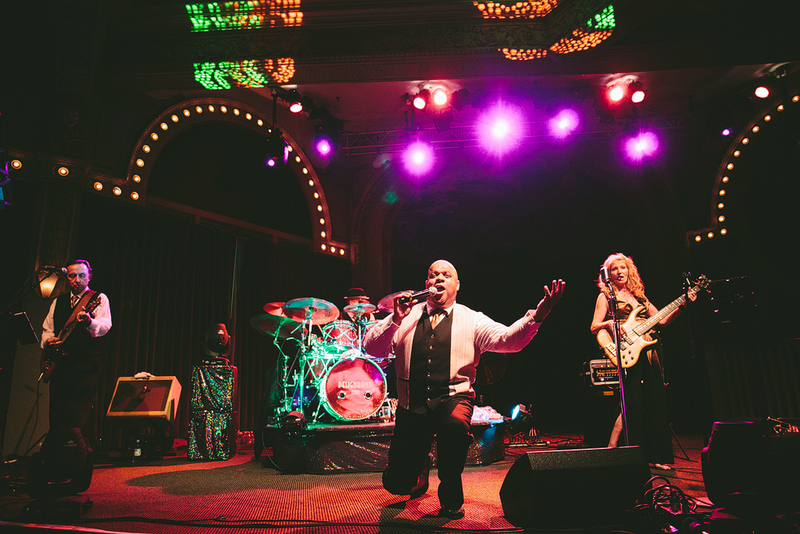 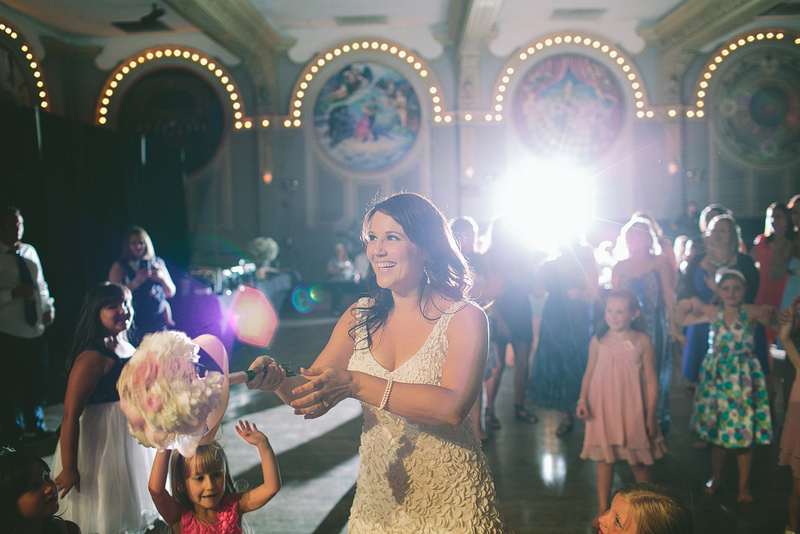 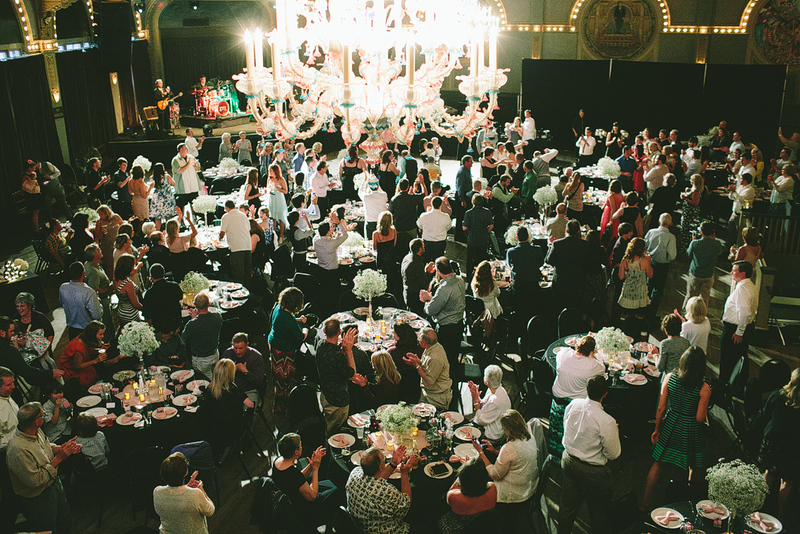 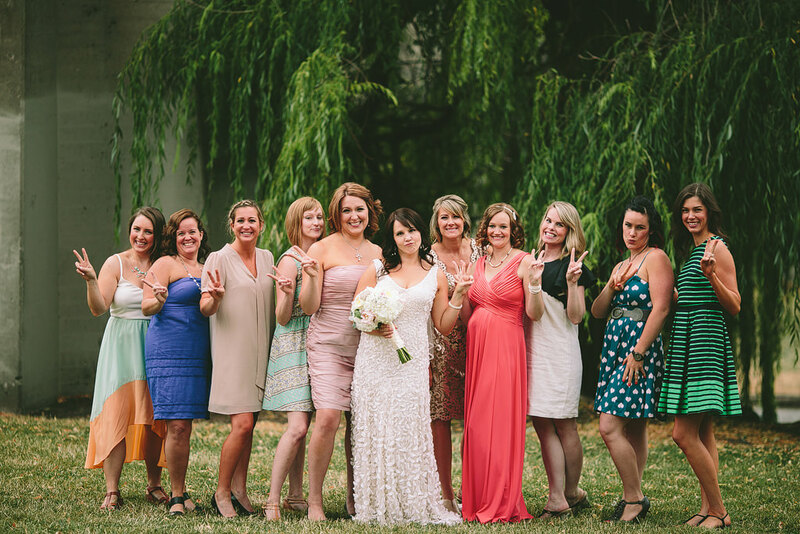 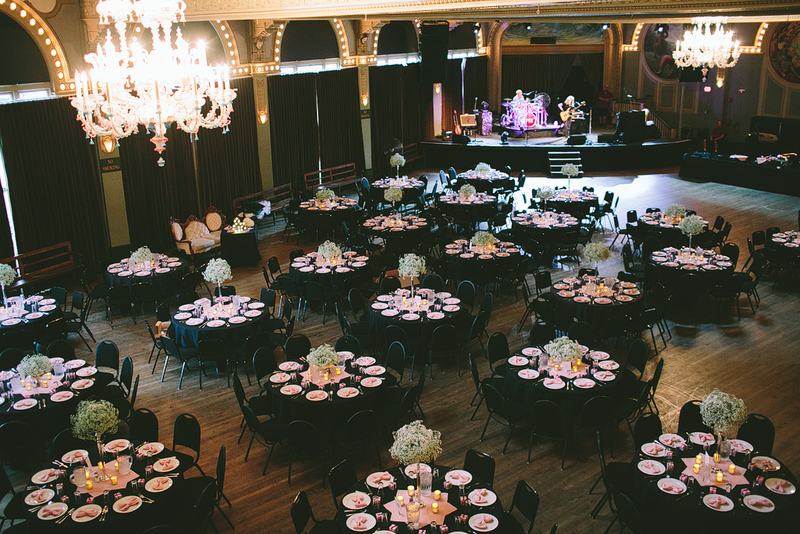 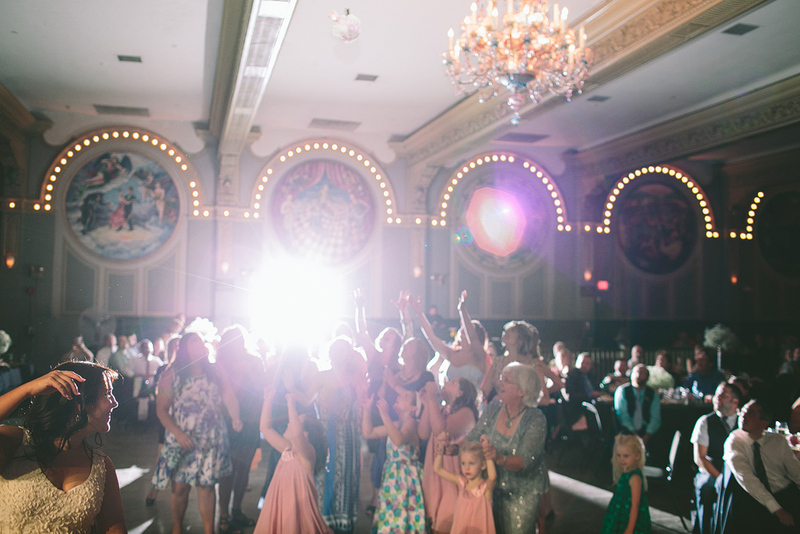 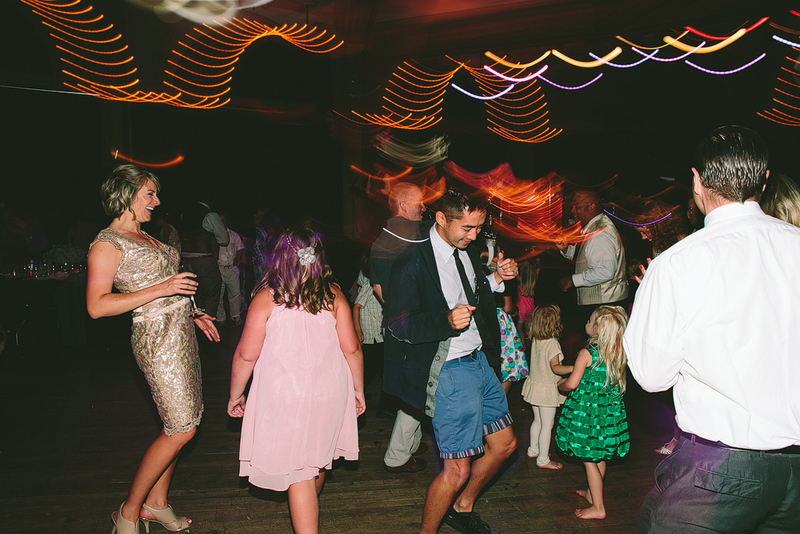 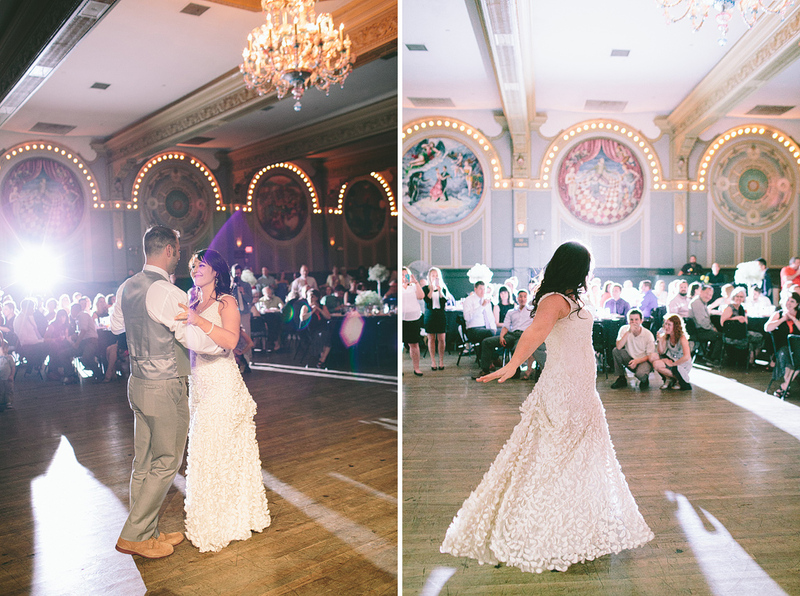 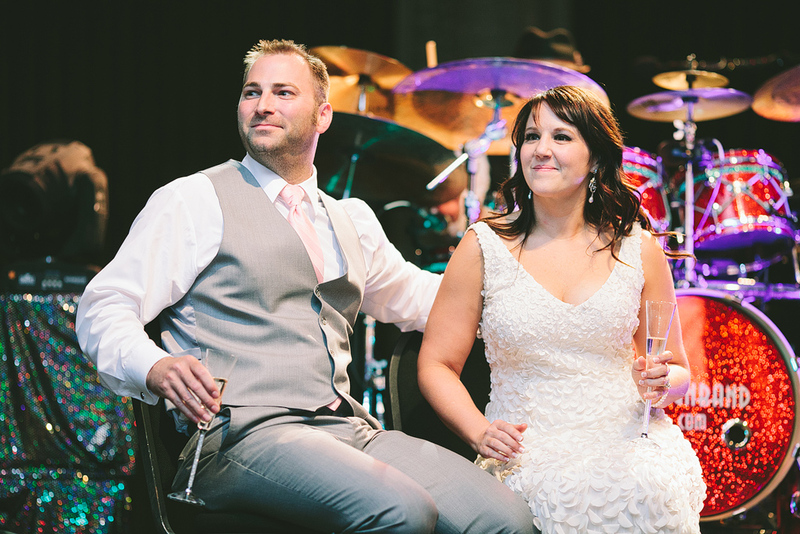 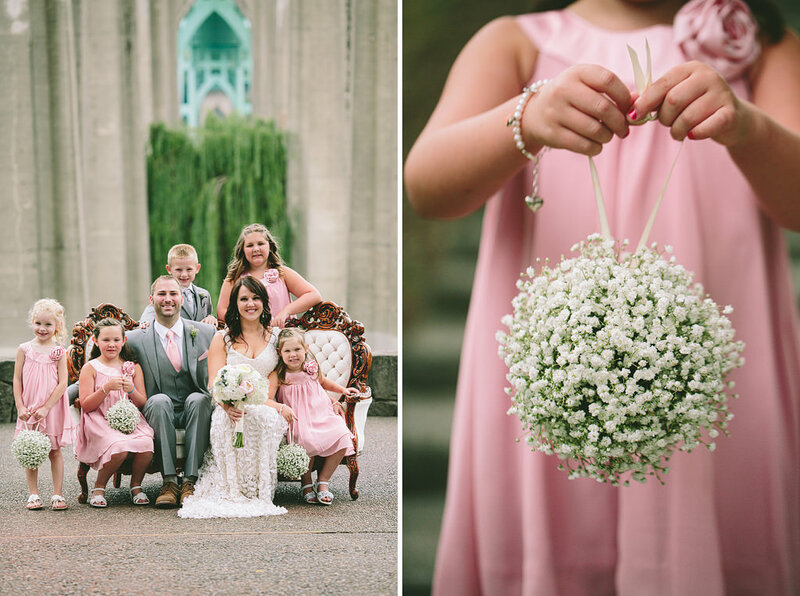 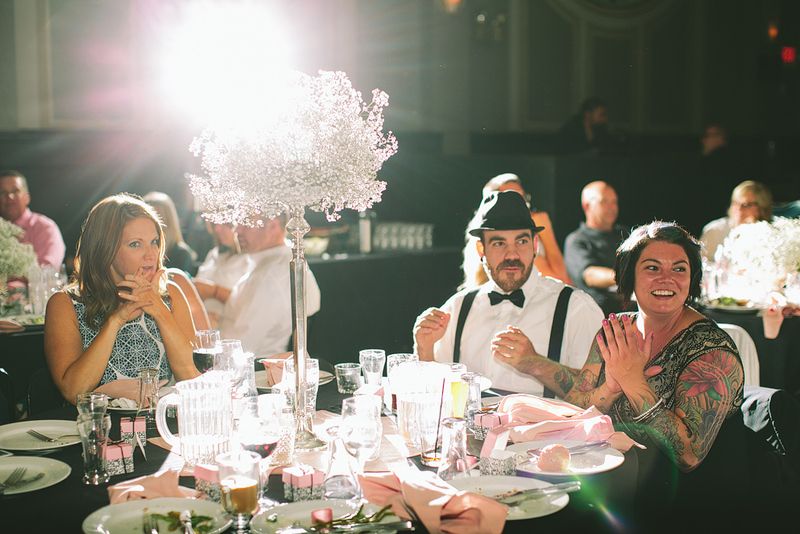 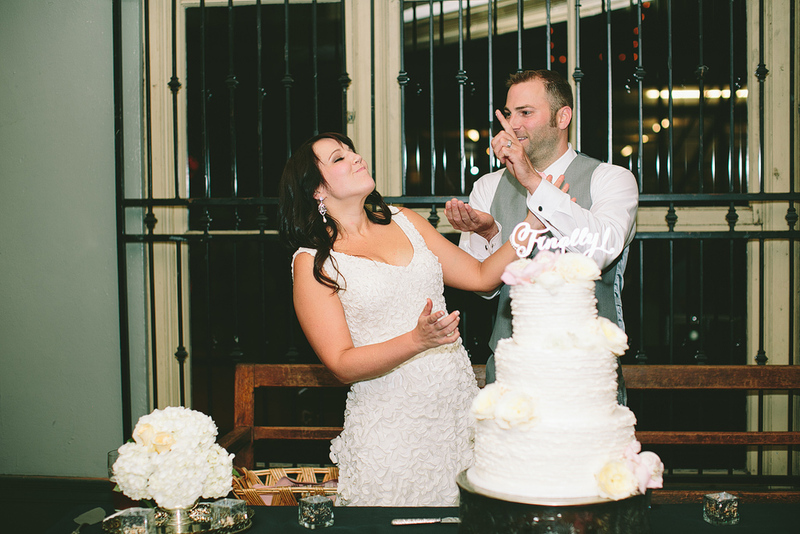 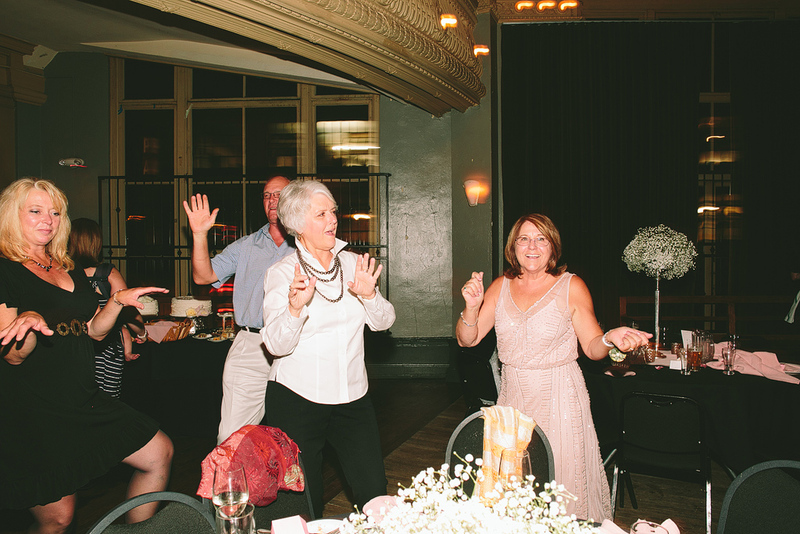 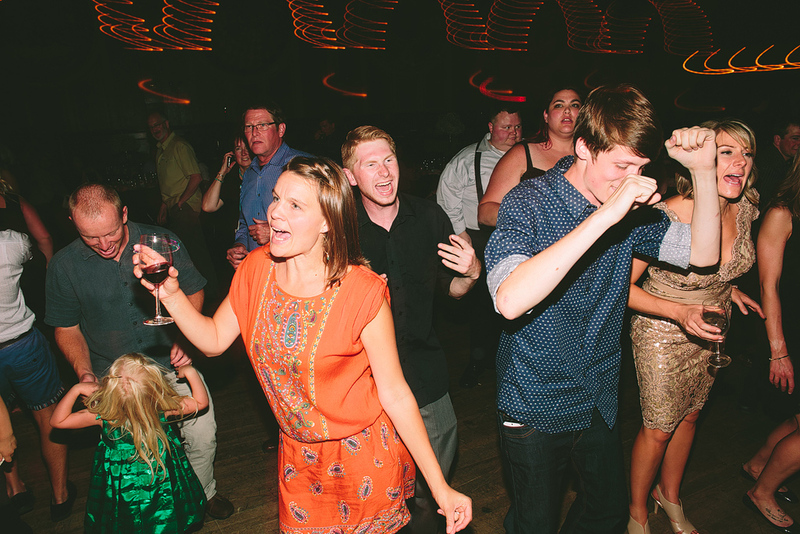 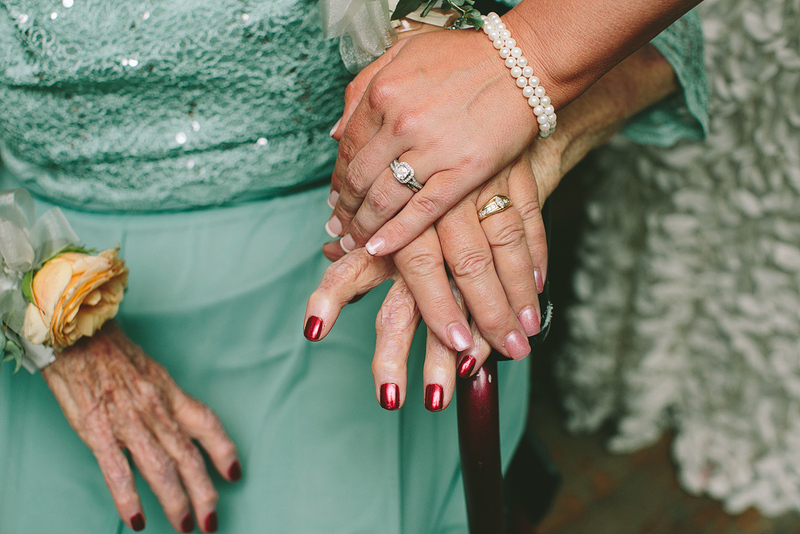 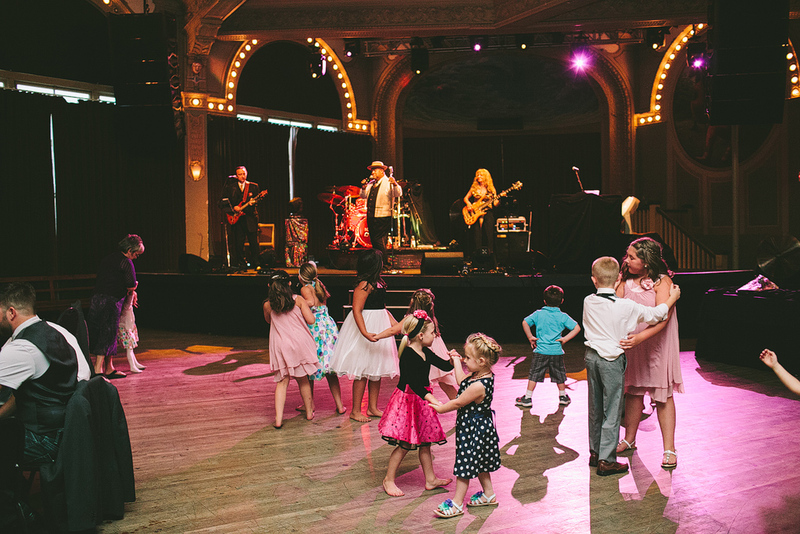 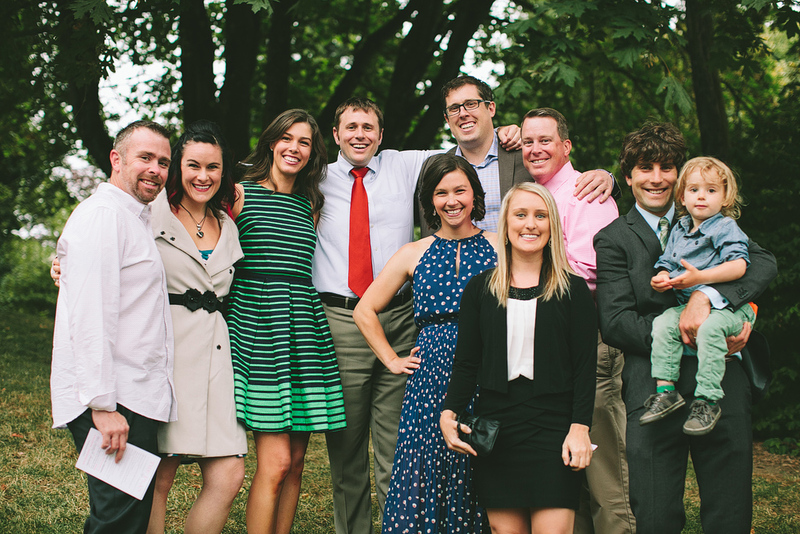 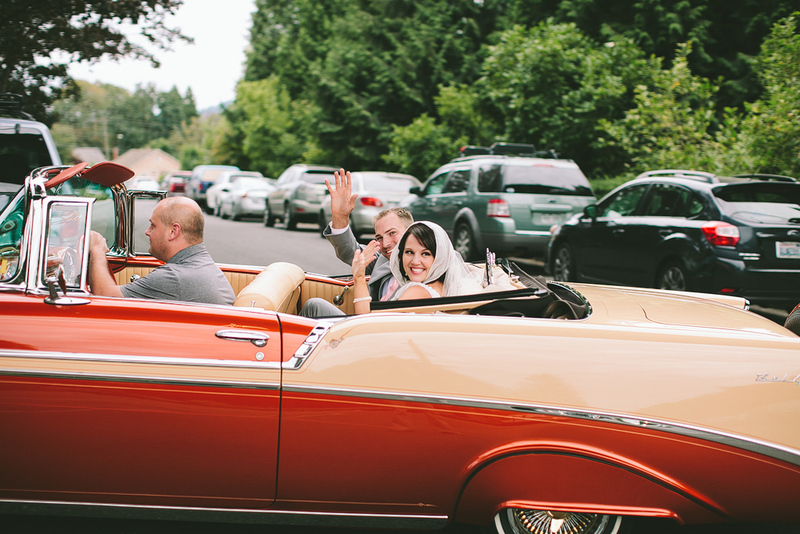 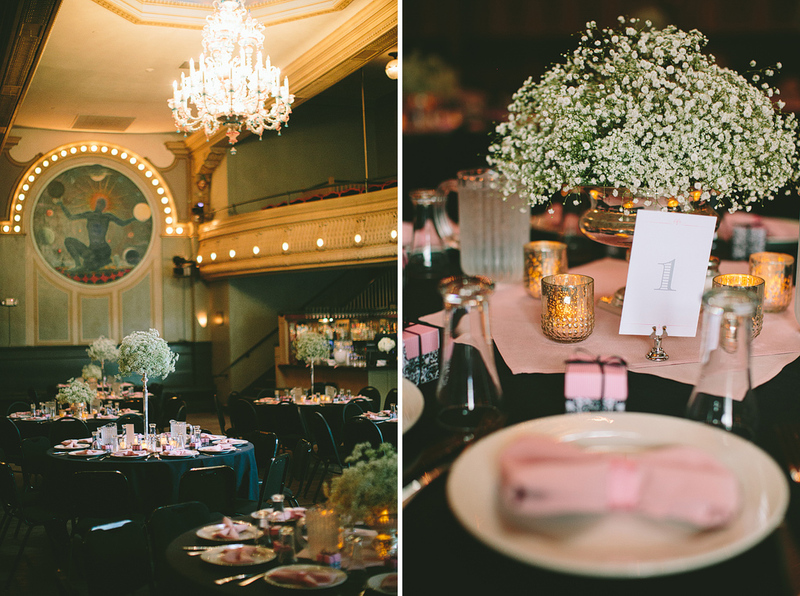 The party got started at McMenamins Crystal Ballroom downtown, and it was an amazing night of celebration! 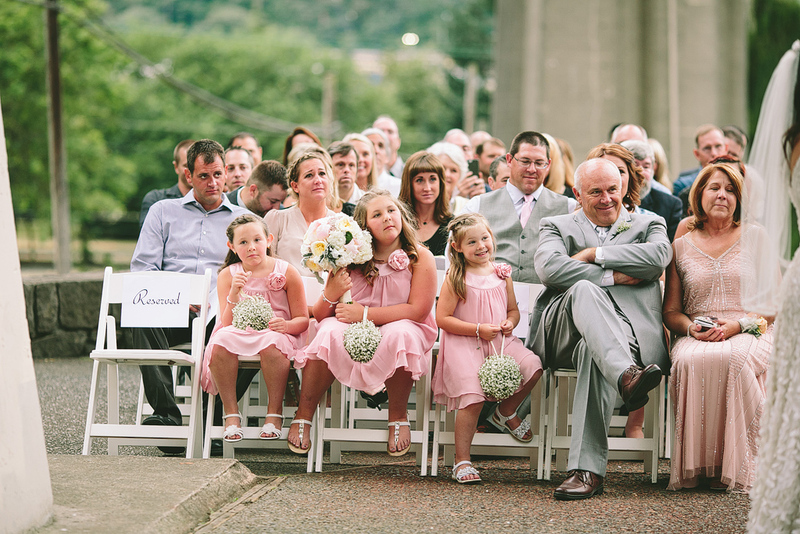 Toni and Rob are so loved!